My kids are getting older which means they’re becoming even more interested in technology. I’ve always got my eye out for devices that would work well for us. 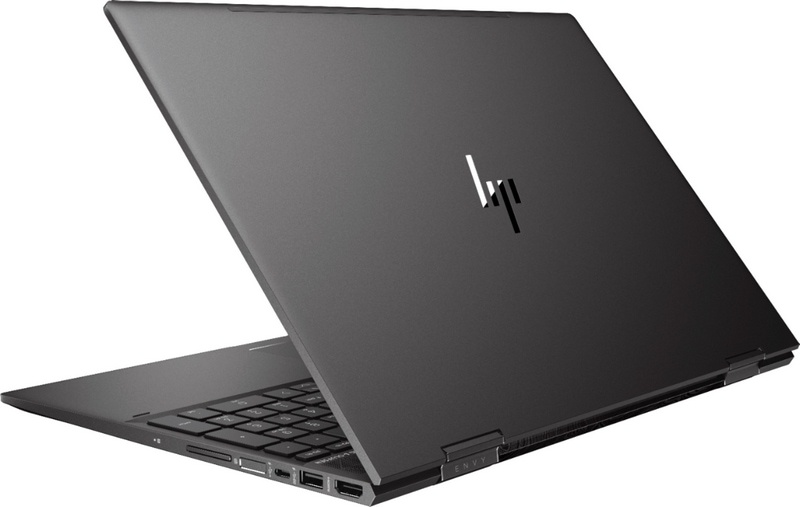 The HP Envy x360 Laptop is one that I can see working well for the entire family! When it comes to technology for the family, I look for devices that we can all use. Those are the ones that end up being staples in our home. Tablets are usually what our family seems to reach for but as Weston gets older, he’s more interested in using my laptop so I’ve started looking at laptops that might be family friendly. The HP Envy x360 Laptop caught my eye for a few reasons. Because my kids are so used to using touchscreen devices, I know that a family computer needs to have that feature. 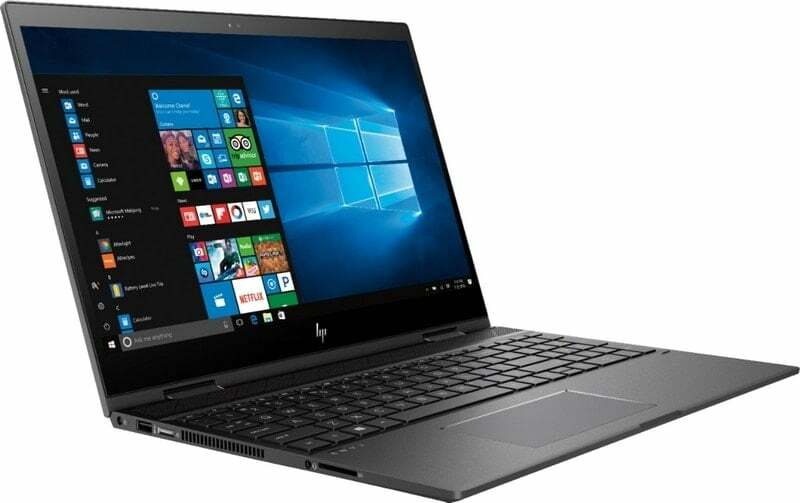 The HP Envy x360 Laptop offers a full HD touchscreen. The 1920 x 1080 resolution offers amazing color and clarity. It also features technology that allows for wide viewing angles. My kids like to share a screen from time to time so those wide viewing angles are great! 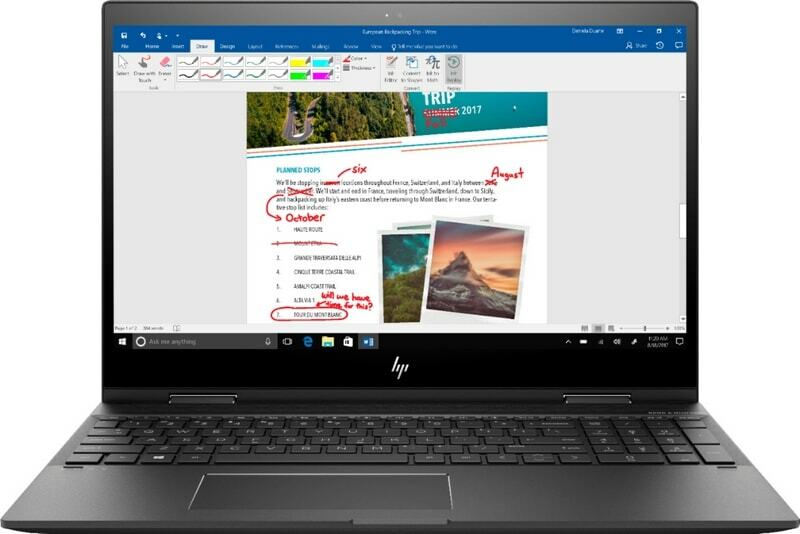 It means that everyone in our family can use the HP Envy x360 for different uses. If you’re not familiar with Windows Ink, it’s a great feature for families, especially those with older kids. You can use a stylus to write right on the screen! It makes it easy to take notes! You can also run games, photo-editing, and even video-editing applications! That means everyone in the family can put the laptop to use! HP Envy x360 laptops are versatile 2-in-1 devices that can be the laptop mom needs in one moment and the tablet the kids want the next. They’re fast and thin enough to take with you no matter where your family goes! 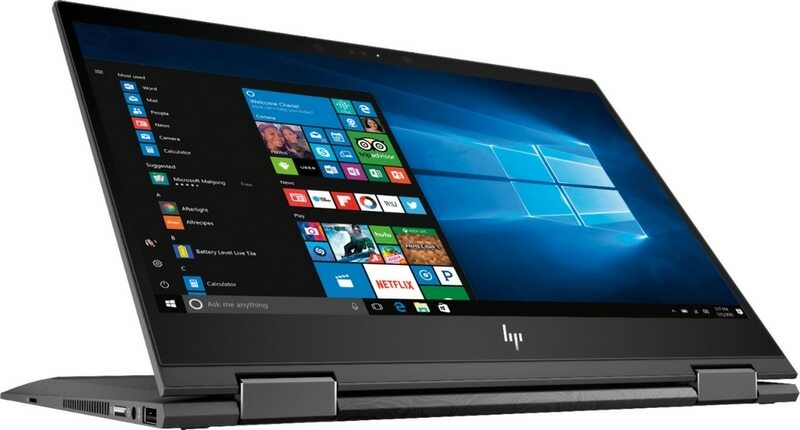 From now through July 28, 2018, you can save $100 on HP Envy x360 laptops at Best Buy! Visit BestBuy.com for all of the details!